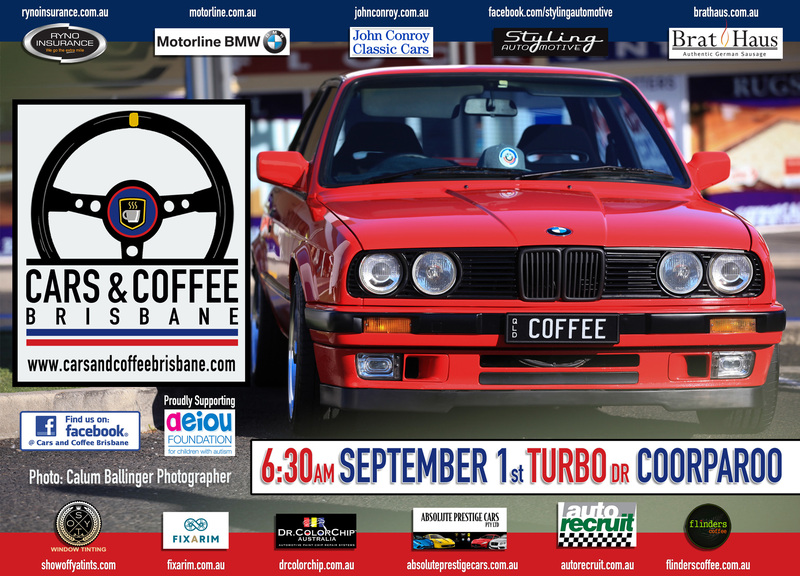 We had a wonderful turn out at Cars and Coffee Coorparoo on the weekend. Thanks to everyone who attended. 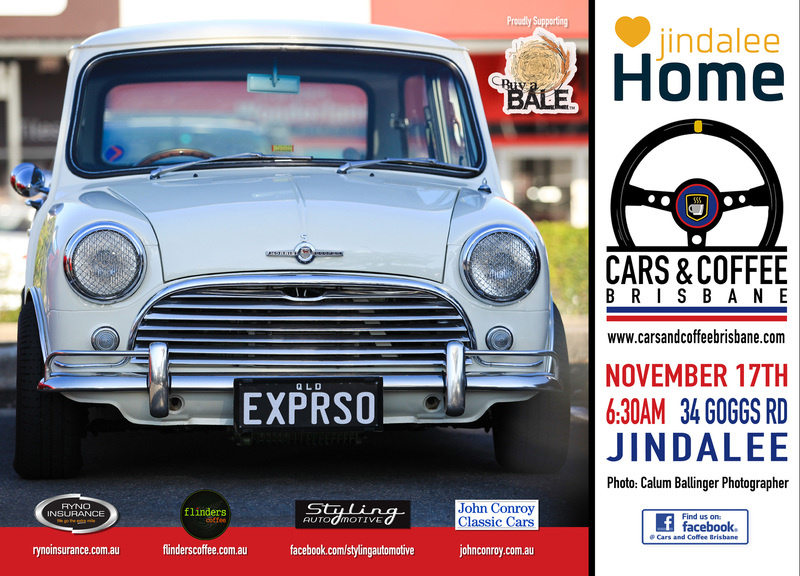 The next event is at Jindalee Home on Saturday the 17th of November. 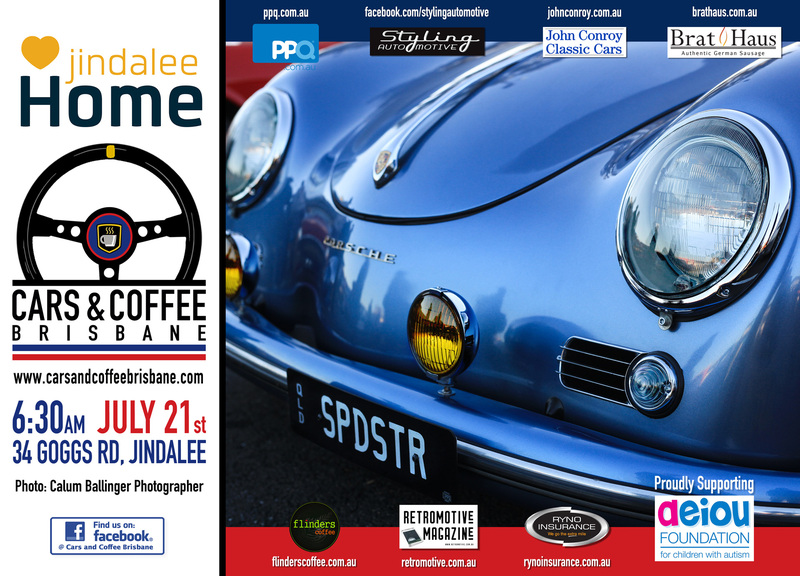 We would like to thank our hosts Jindalee Home and also our supporters John Conroy Classic Cars, Ryno Insurance Services Pty Ltd, Styling Automotive & Flinders Coffee. 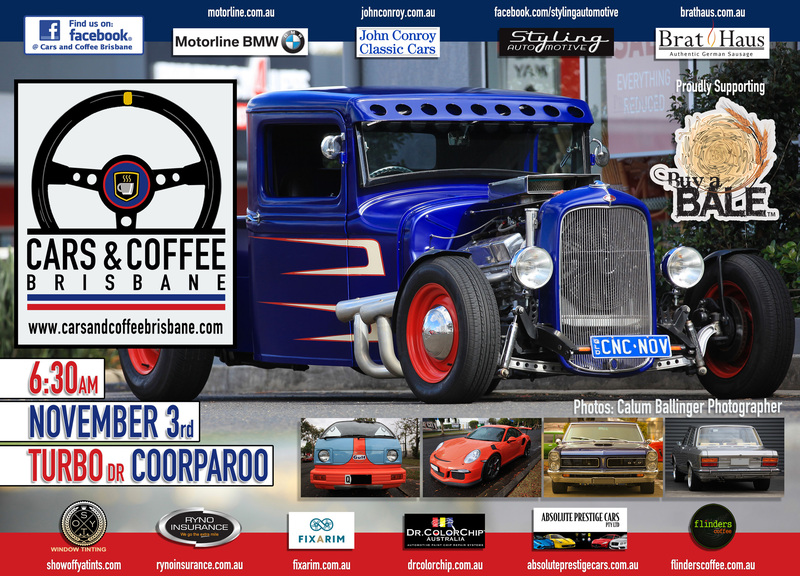 We head back to Coorparoo on the 3rd of November for the next Cars & Coffee Brisbane. 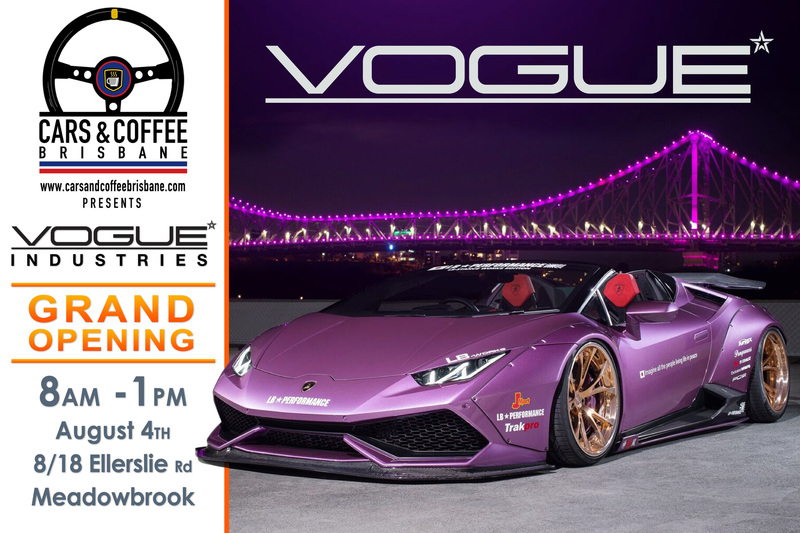 Please join us in your classic car. Our charity will continue to be Buy a Bale of Hay – Making a difference to Australian Farming Families There will be collection tins on the tables at the Flinders Coffee vans. Please support them in their time of need. 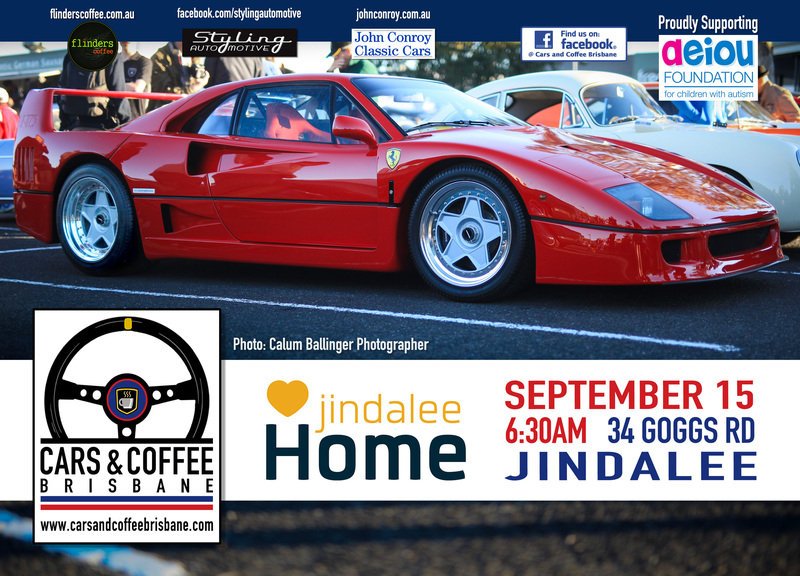 Please join us at our next Cars and Coffee Brisbane event at Jindalee Home on Saturday the 15th of September. If you’ve not attended this event yet, you won’t be disappointed. It’s an awful lot easier to get a park than at Coorparoo! 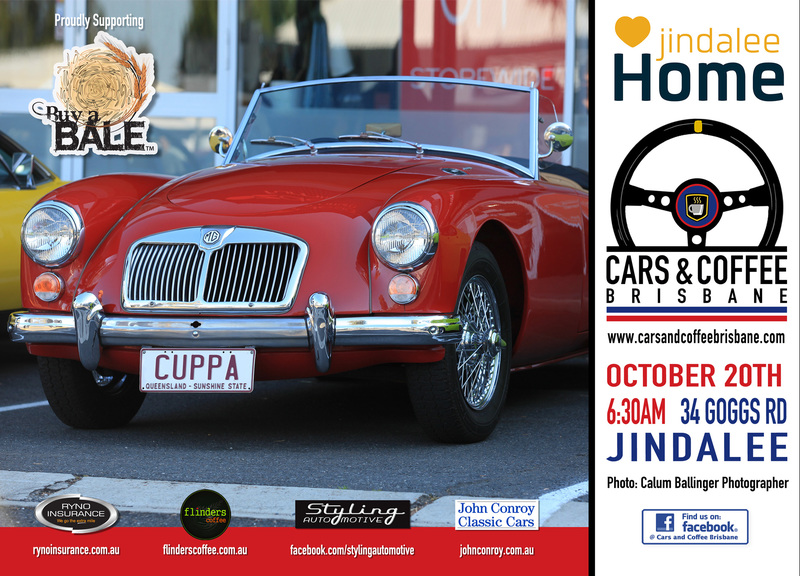 We would like to thank our hosts Jindalee Home as well as our supporters Styling Automotive, Flinders Coffee & John Conroy Classic Cars. We are looking for sponsors for this event, so please contact us for further information if your company would like to be involved. 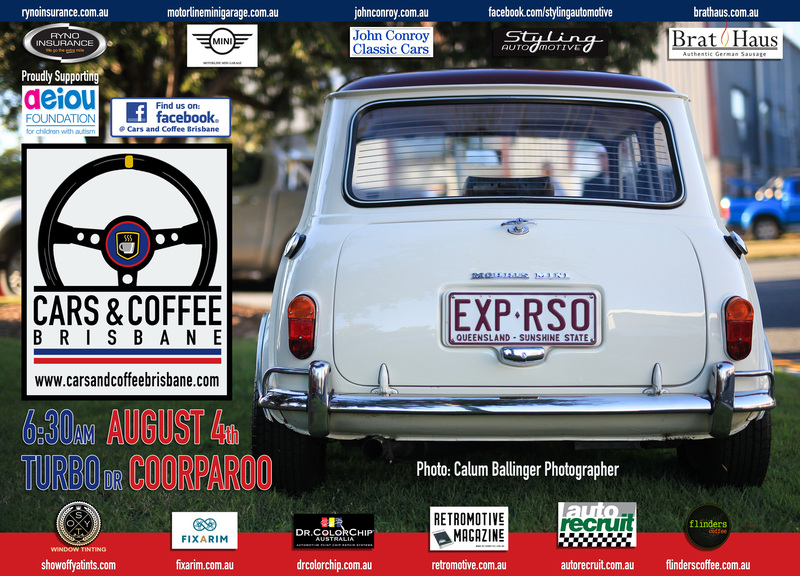 We head back to Coorparoo on the 1st of September for the next Cars & Coffee Brisbane. Please join us in your classic car. 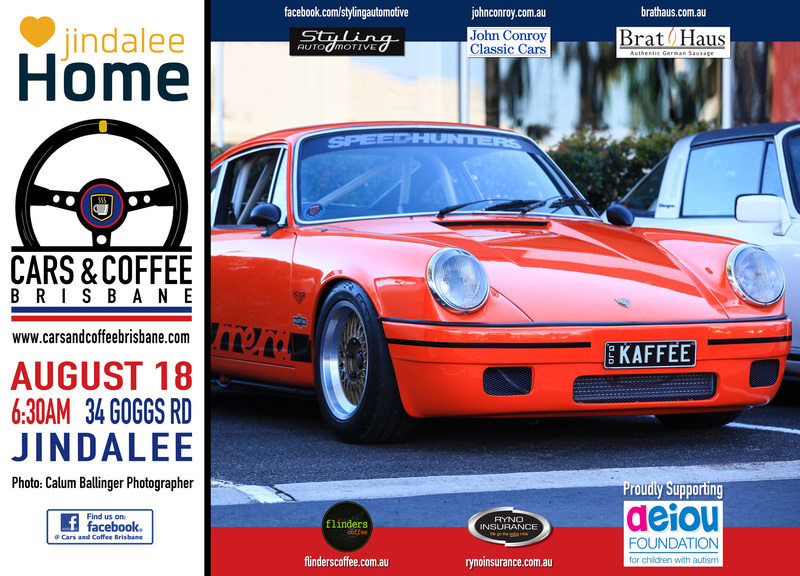 Please join us at our next Cars and Coffee Brisbane event at Jindalee Home on Saturday the 18th of August. 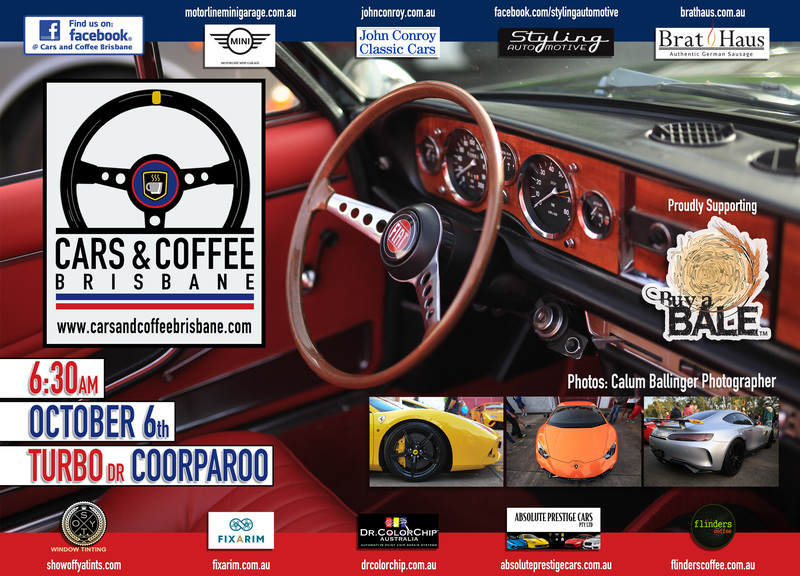 It’s time to brave the cold & get those motors warmed up nice and early on August 4th for the next Cars & Coffee Brisbane at Coorparoo.